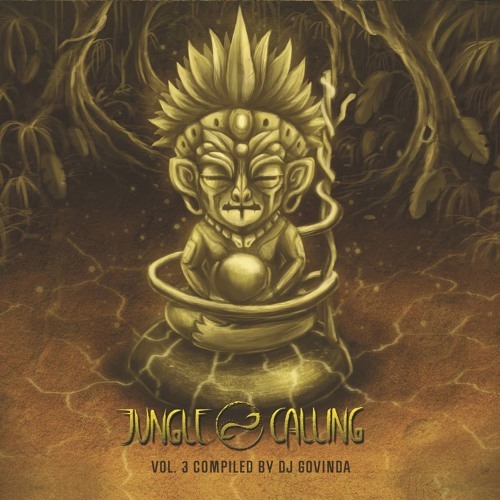 JUNGLE CALLING III This compilation is dedicated to all the wild Trancers around the globe. Let the instinct guide you into the outer space, Everything is Now! Jungle Calling is a Festival born in Goa in 2012 and created by the Believe lab. Follow our space for more info. Thanks! To all the believe crew that keep active our creative lab: Dsompa, Animalien Juanmad, Nektarios, Martina, Mikel, Diego, Arjuna and new friends as Critter & Loom, Drip Drop, Ninesense & Jumpstreet. The constantly incredible Ajja and the great Endeavour & Uka Uka. Looking forward to play it on the Trancefloor! love this! great work !